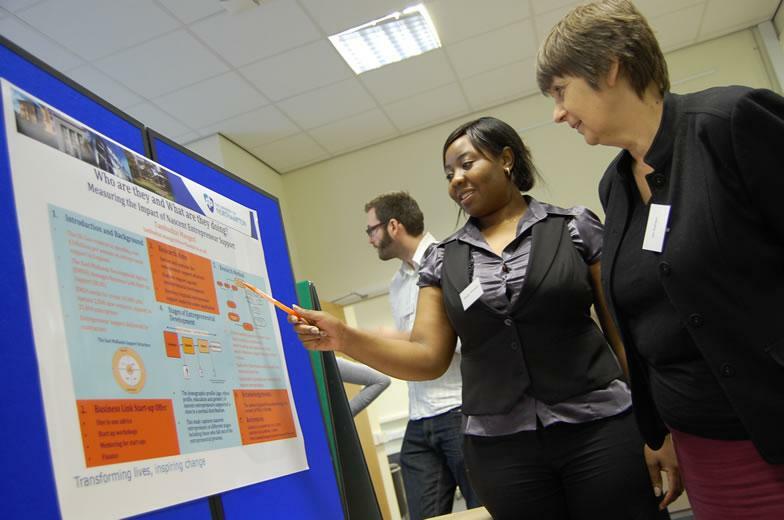 On Friday 16th January 2015 from 10am-2pm, in the Dialogue Cafe, Rockingham Library, Park Campus, the first cohort of students undertaking the Masters in Clinical Research will be presenting the results of their clinical audits in poster form. So if you are interested in clinical audit and/or the Masters in Clinical Research it’s an event not to missed! Do come along to support our students.